Dr Deborah Warner provides Clinical Psychology services in the North Country of New Hampshire and beyond. Would you like to talk with Dr Warner? For traditional psychotherapy with an experienced clinician, plus additional creative topics for application of psychological principles for full living. your perspectives to her in the context of your care. Do you have special physical needs? Disability? Pain? 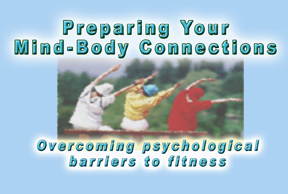 See the new Mind-Body Connection psychotherapy. Or, perhaps you or your loved one may be in residential care? Dr Warner now provides Elder and nursing home services. 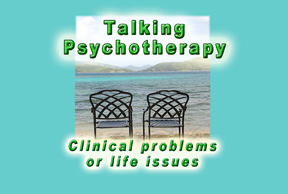 Looking for more dimensions to your psychotherapy or consultation work? Here are some active project-oriented ways to improve your home and family life! Many medical and psychological conditions may be eligible for insurance coverage for your services that address these problems. Dr Warner will submit needed forms on your behalf. Clinical practice locations NH, NY, and via phone. Workshops and Consultations available world wide. © 2008 Dr Deborah Warner. All materials and content copyrighted. All rights reserved. Contact Dr Warner for permission if you wish to use any materials on this site in any way.